This drawing is an expression of life and growth. 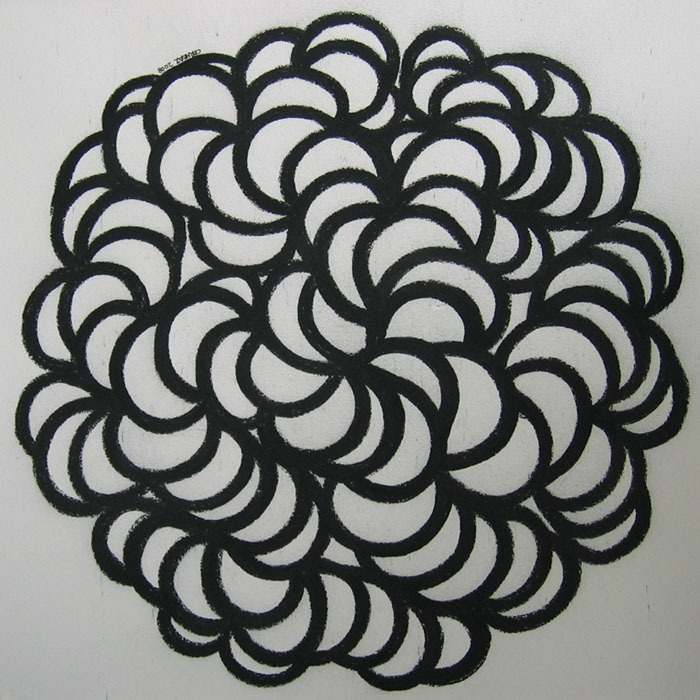 The drawing starts in the centre and ‘grows’ out. Each step of growth is a cresent shape.